International incentive houses not only need to discover extraordinary destinations – they critically need a ground partner they can rely on to conjure up the magic and deliver the programme with precision and notable excellence. Incentive travel programs are uniquely positioned to nurture mutual partnerships and create future motivation. That’s why we design program elements that build a strong and enduring bond between the recipient and the company, and keep the experience living long after the trip concludes. The SAFPAR Groups Division is a total-solution DMC supporting operators in three of Africa’s supreme MICE destinations – Livingstone (Zambia), Victoria Falls (Zimbabwe), Chobe (Botswana). 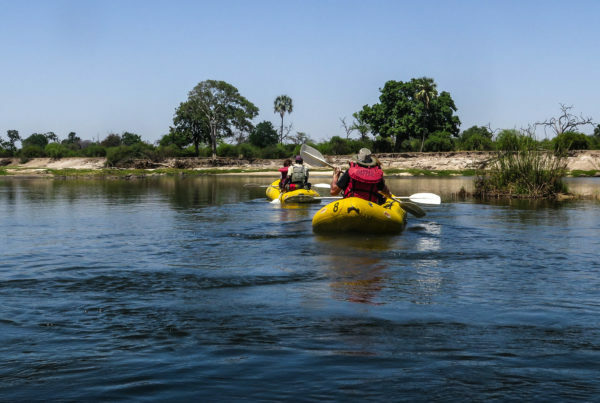 Our destination expertise is unmatched in Livingstone – local knowledge, buying power and creative wizardry with two powerful additional factors – ownership of many key products including accommodation, a vehicle fleet and activity products – as well as an experienced Operations Team on the ground. 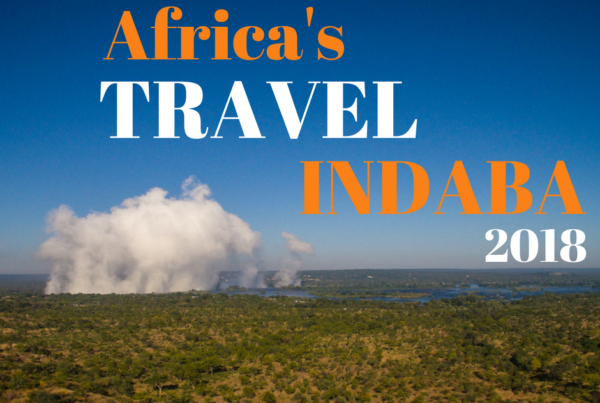 If you find yourself on an African Safari, you will most likely start, end or go through Victoria Falls. When the tranquil Zambezi River suddenly plummets 354 feet over a 1.7 kilometre-wide cliff to form the world’s largest curtain of waterfall, one can only stand in awe at the noise and sheer volume of water giving rise to its local name Mosi-Oa-Tunya, meaning ‘The Smoke that Thunders.’ In high water months, thunder it does! 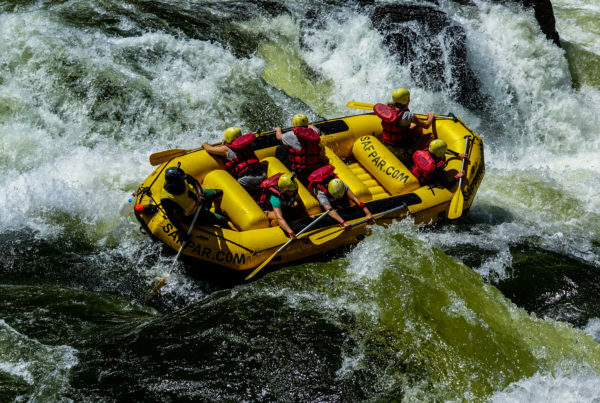 Although the giant flow of water is not evident in low water months, visitors can expect the ultimate white water rafting river levels, superb wildlife sightings and the opportunity to walk along the edge of the Falls to Livingstone Island, where a heart-racing swim in the Devils Pool promises to cool you down from the soaring summer heat. The exhilarating ‘flight of the Angels’ by microlight or helicopter is one of the many exceptional experiences one can expect to find that is totally unique to Livingstone and not available elsewhere in the region. Those with a flair for the vintage may board and dine upon an exquisitely restored classic steam train with a bi-weekly stop on the glamorous Victoria Falls Bridge built in 1905 before settling down to a sumptuous five-course Menu. Another venue that has pride of place in Zambia is Livingstone Museum which devotes an impressive gallery to the adventures and memorabilia of David Livingstone. The display includes original letters sandwiched between glass panels that visitors can decipher, his family tree, olive-green caped coat, black cap, carved umbrella, weaponry and more. After Livingstone died in what is now northern Zambia in 1873, his heart was buried under a mpundu tree before servants carried his body to the east coast, from where it was shipped to Britain for burial in Westminster Abbey. During its glamorous heyday, Livingstone Town, with its charming art deco main-street buildings, was a magnet for royalty – all bar one of King George V’s children visited, as did Hollywood royalty such as Alfred Hitchcock. Royalty still makes a point of dropping in. 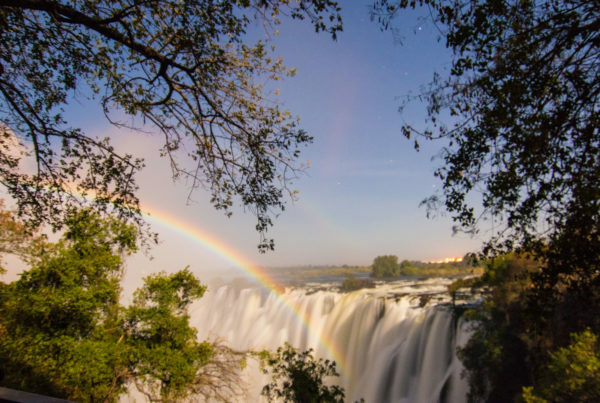 Time your visit to catch a ‘Moonbow’ – when the moon is full, the sky is clear and Victoria Falls are at their peak flow, huge rainbows appear through the mist at night. The light of the moon is refracted through the spray that rises up from the base of the Victoria Falls. This unique event is visible the day before, the day of and the day after the full moon. 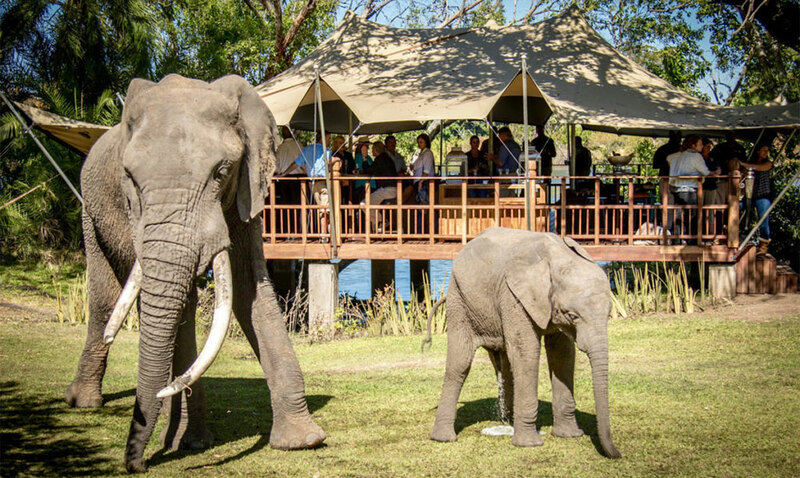 Another signature highlight of your Livingstone adventure is a visit to The Elephant Café, offering an unparalleled dining experience with its exclusive and enchanting setting. 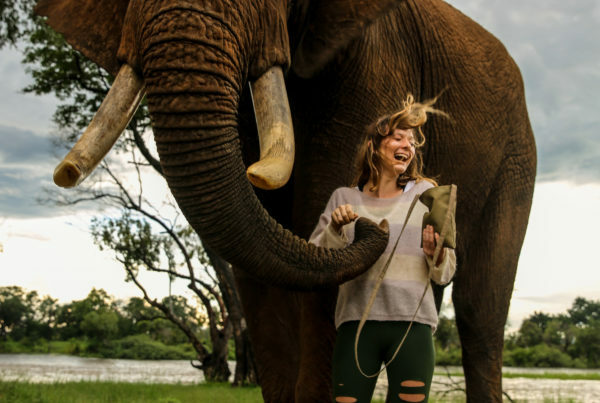 Jump on a speedboat from The David Livingstone Safari Lodge & Spa and whizz up the Zambezi River to The Elephant Cafe, passing hippos and crocodiles on the way and be met on arrival by a magnificent herd of rescue elephants. Safari Par Excellence are the pioneers of adventure activities in Livingstone, offering once in a lifetime experiences since 1988! The passion, experience and culture of this company are second to none. 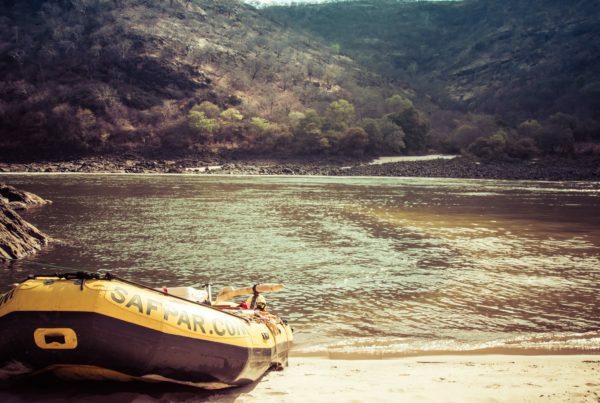 Famed as the Best One-Day White Water Rafting in the World, Safpar delivers a fun, safe but challenging day on the mighty Zambezi with an experienced team who are all accredited by the International Rafting Federation. 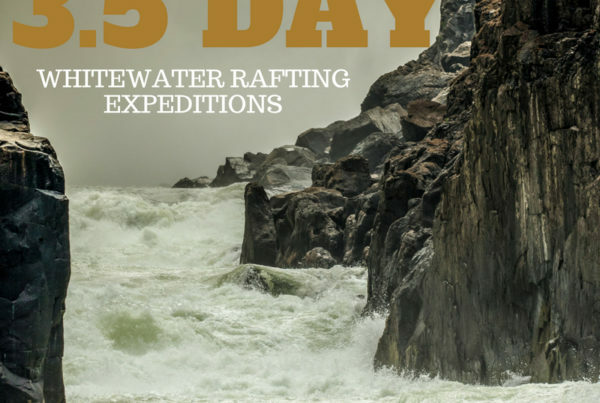 Safpar also offer unique multi-day rafting expeditions where swimming under the Falls, camping under a starlit sky, catching your food and accessing rarely visited regions of the Batoka Gorge are highlights of this bucket-list adventure. 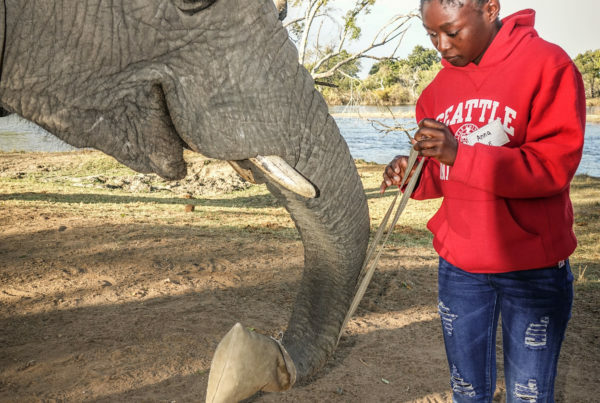 Other highlights with Safpar include canoe trails, sunset cruises, the elephant encounter, village tours, a safari drive in Mosi-Oa-Tunya National Park and a day trip to Chobe National Park in Botswana.